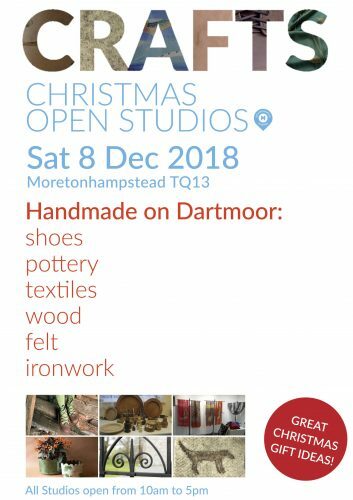 Moretonhampstead is fast becoming a Craft Destination! And this Saturday it will be the place to be. Avoid The Christmas High Street madness, and come to peaceful Dartmoor for beautiful, hand-made Christmas gifts.